Evolis ACL001 Regular Cleaning Kit. 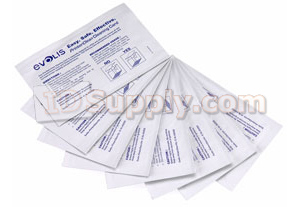 5 adhesive cleaning cards and 5 cleaning swabs. For the Zenius and Primacy printers.